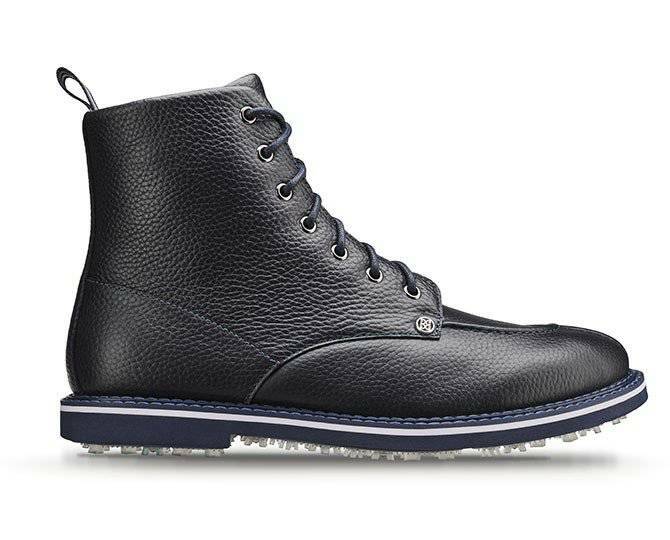 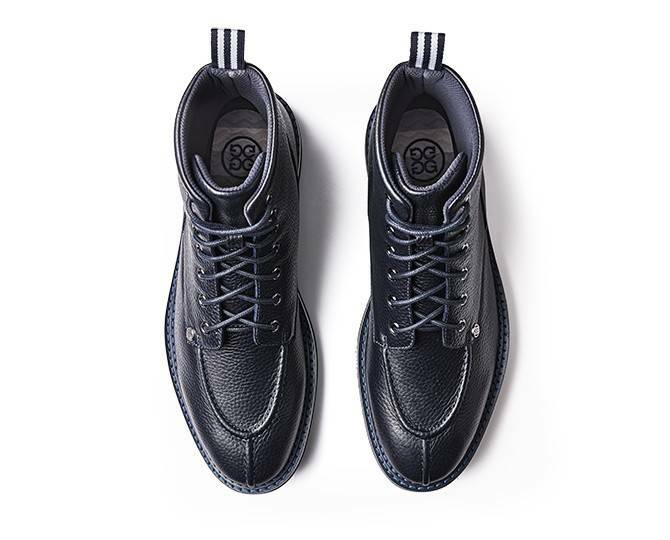 Not your average golf shoe, the Pintuck Golf Boot will be sure to add some edge to your game. 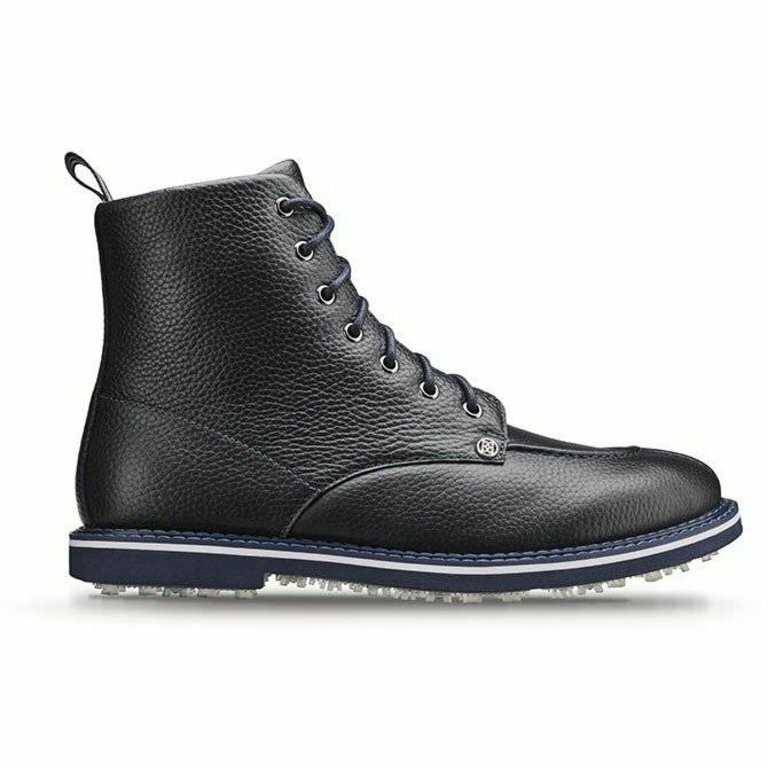 Custom designed by G/FORE's team of footwear experts, the Pintuck Golf Boot boasts an ultra lightweight sole coupled with a bespoke cleat design for optimal on-course traction. 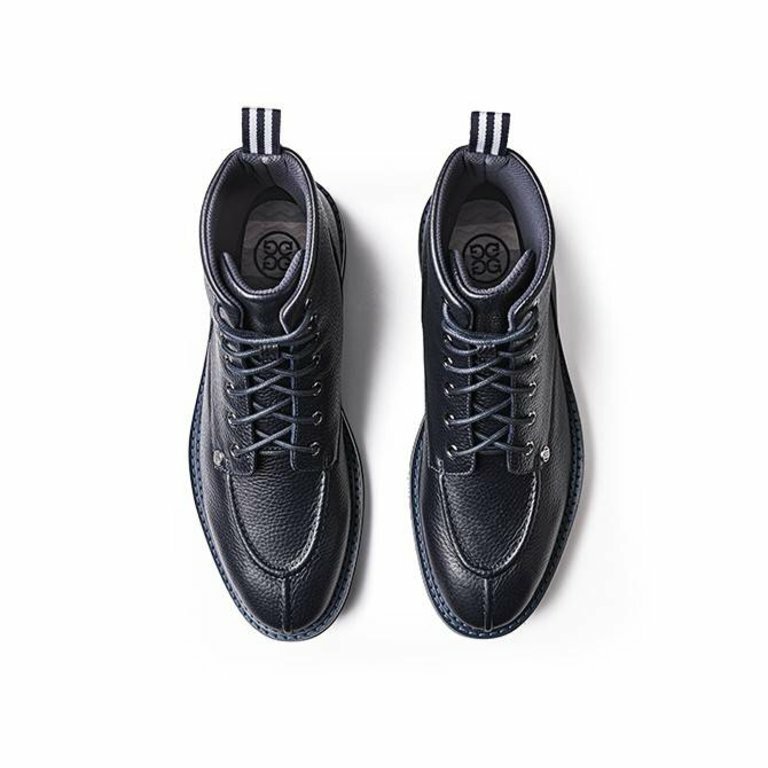 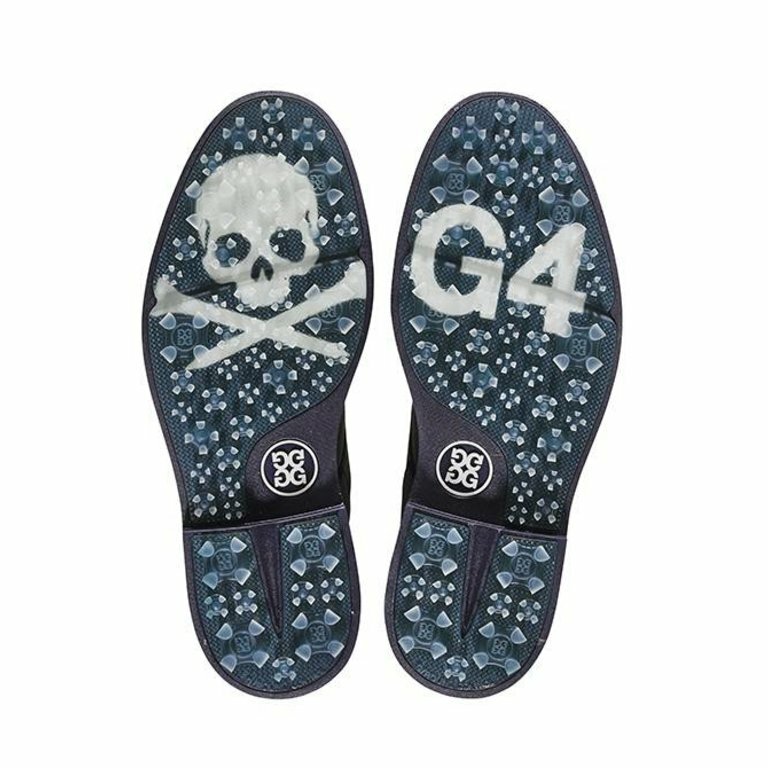 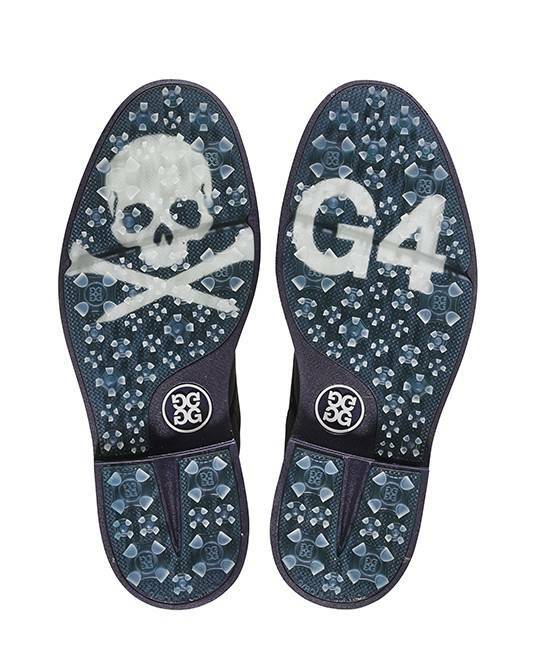 This shoe sports a washable and anti-microbial, triple density foam cushion footbed for superior comfort along with Comfort System Technology which allows airflow to feet and provides the ultimate massage for your soles.